CFSG has a program for everyone. Schedule your free intro session! CrossFit Shady Grove is your CrossFit home away from home. Our family-like atmosphere, top-notch facility, and compassionate coaches are exactly what you need to break the cycle of excuses and start the cycle of success! CrossFit Shady Grove is where regular folks like you - people who are committed to being the best version of themselves - come to transform. You’ll meet people of every age, shape and background here. What you won’t find are big egos. Our welcoming, supportive culture is something we’re proud of. We’re sure you’ll like it, too. 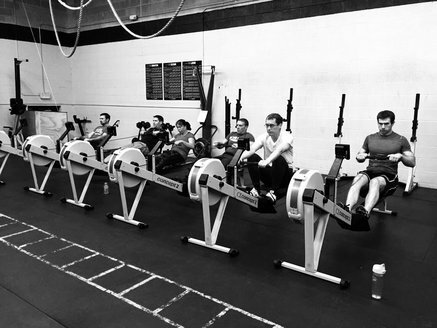 Our world-class coaches are the best in Gaithersburg (20+ years’ experience), our programming helps people change their lives with fitness, and our facility is second-to-none. All we’re missing is you. Are you ready to get started? All you need to do is schedule your Free Intro Session with one of our coaches. During this session we will learn about your goals and answer all of your questions. CrossFit Shady Grove has a fitness program for everyone. We offer classic CrossFit classes as well as Carbon Cardio classes, personal training and workshops. Visiting from another CrossFit Box? We'd love to have you join a class! 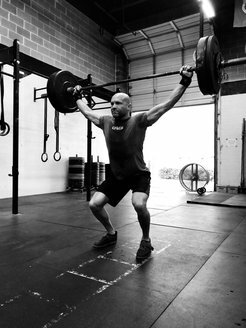 If you have been CrossFitting for 6 months or more, you are welcome to sign up for a class. 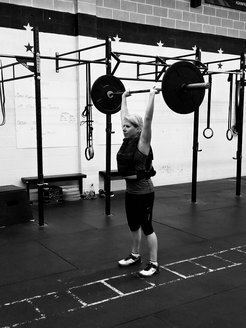 If you are new to CrossFit, please schedule a Free Intro Session.